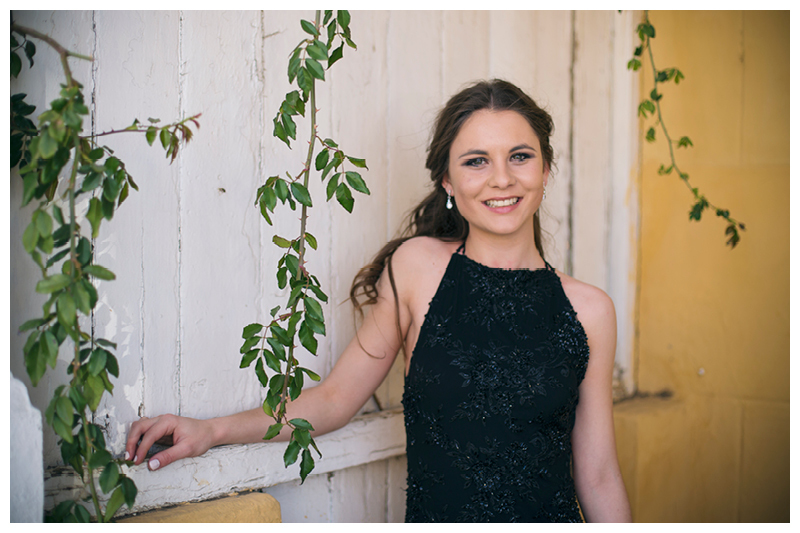 A matric dance is such an exciting time and in Craddock, it seems to be a real rite of passage. 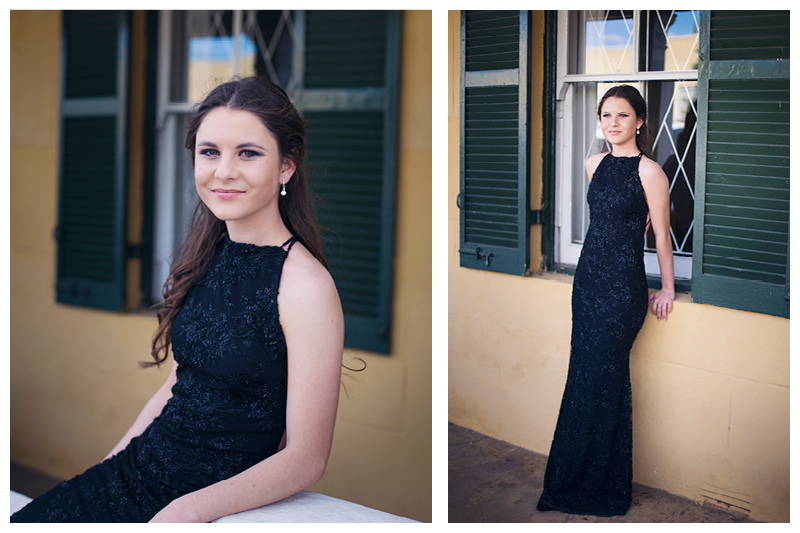 The streets were lined with shiny vintage cars, photographers and glamorous teenagers all dressed up for their big night. 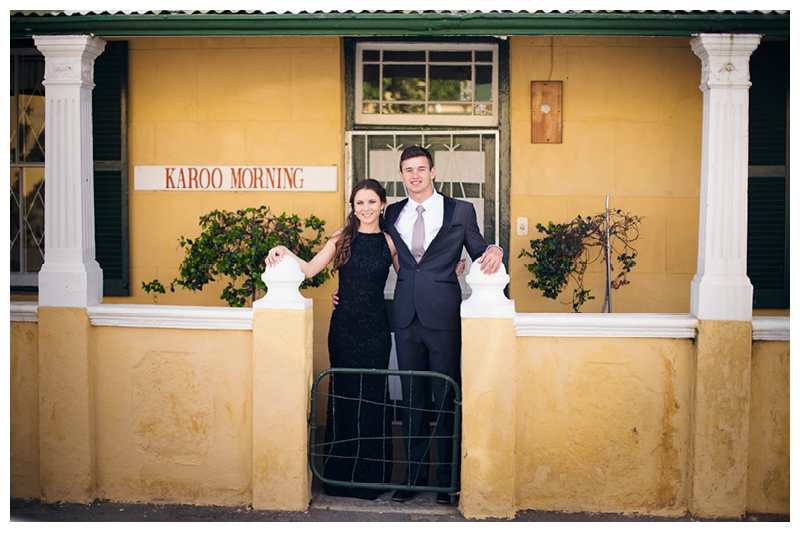 This is where I met Annine and we had fun exploring the streets of Craddock getting some photos with her and her partner. 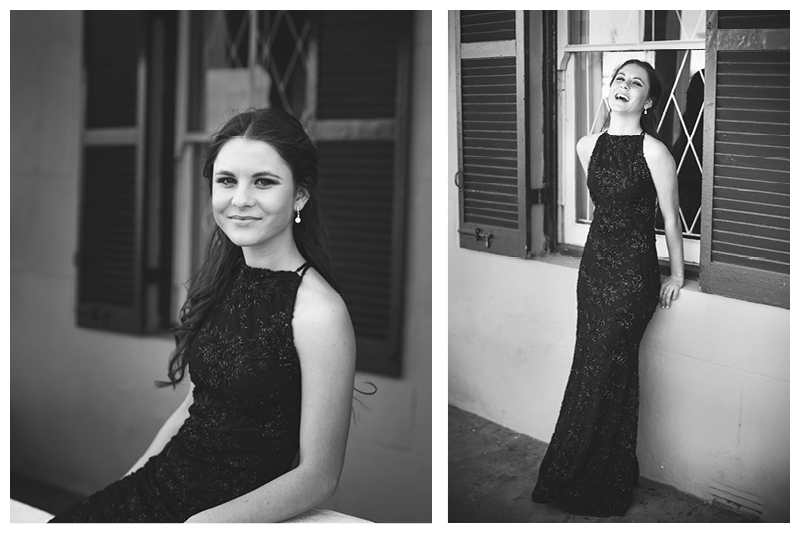 I hope you had a wonderful evening Anand enjoy these memories for years to come.